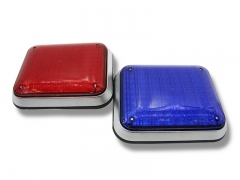 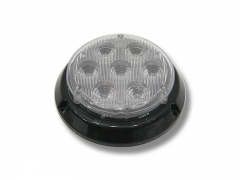 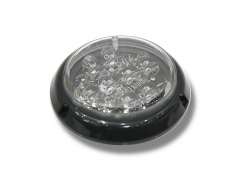 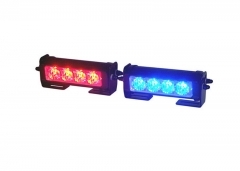 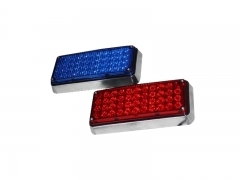 Surface mount LED warning light with power of 22 watts. 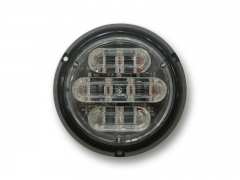 DC 12V or 24V is available. 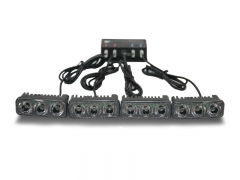 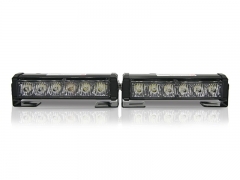 With 8 pcs high power 1-watt LEDs, 12 VDC or 24 VDC are available.